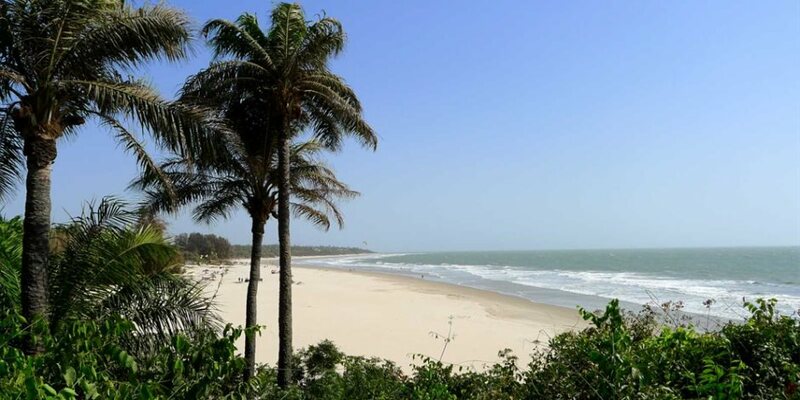 The Casamance region of Senegal is an area of outstanding beauty, dominated by the river of the same name that winds through the picturesque and wildlife-rich landscape. You’ll find the country’s French influence is strong here, engrained in the likes of the local cuisine. While tourism is less developed in Casamance, there’s plenty of reason to pay a visit to this region, with huge draws including the long and deserted white sand beaches, as well as some great birdwatching opportunities. The landscapes are patched with more greenery than much of West Africa, while cooling trade winds help to temper the tropical climate, making it a pleasant place to explore. Kafountine is the largest fishing village in Casamance. Here you can watch the fishermen bringing in the catch of the day. Men and women wade into the waves to unload the boats and carry the fish back in large buckets on their heads to be sold or smoked. They quickly unload their catch before rushing back into the waves to fill their buckets once again. 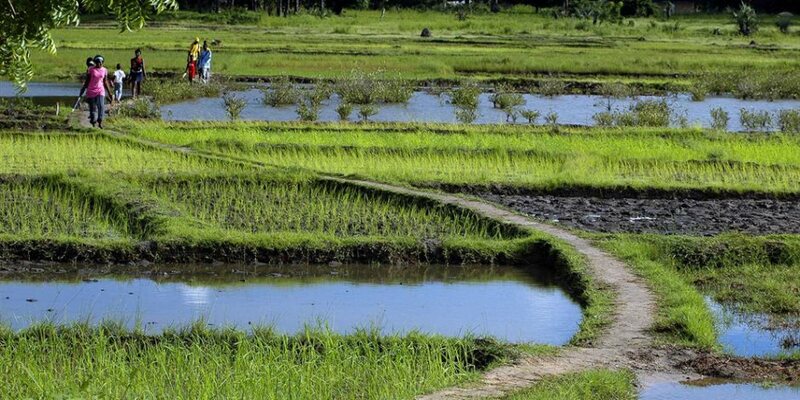 The rice fields surrounding the village are very fertile. Towards in the end of the year, in November or December, the fields are harvested by brightly dressed women in a line, rhythmically welding small knifes to gather the precious rice. With mango, orange, lemon and grapefruit all growing here, it is no wonder that the region is known as the granary of Senegal. 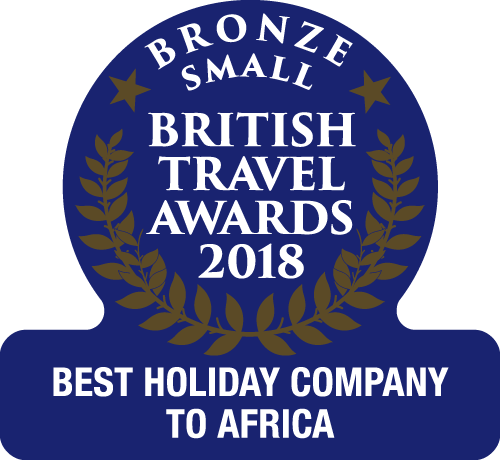 We currently offer 2 hotels in the Casamance region of South Senegal, Esperanto Lodge in Kafountine and La Paillotte Village Hotel in Cap Skirring.